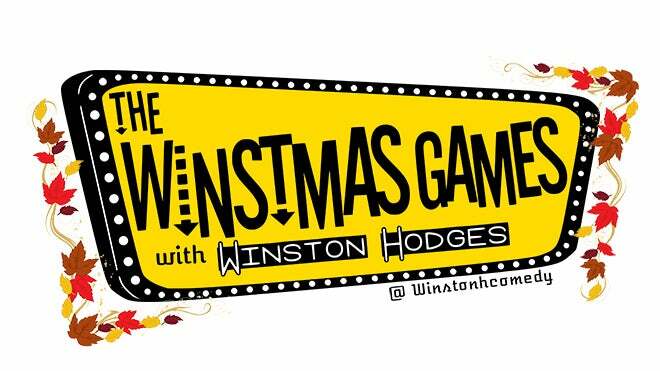 The Winstmas Games is a one of a kind comedy game show hybrid. Winston hand picks 6 of the best comics around. 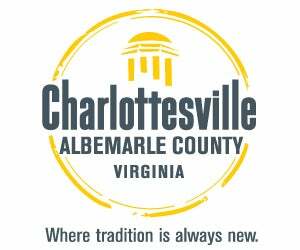 Then they will be separated into 2 teams to compete in a series of improvs games, audience participation, and physical challenges. So come watch a group of comedians compete for honor, glory, prizes and Winston Hodges's undying love. This month we've all got something to be thankful for! 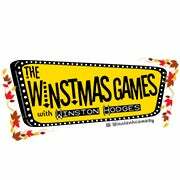 In the Thanksgiving Winstmas Games! We've got a cornucopia of fun and thankful games!!! There will be an eating challenge of epic proportions combined with some of the silliest and wildest Thanksgiving themed comedy games!! !